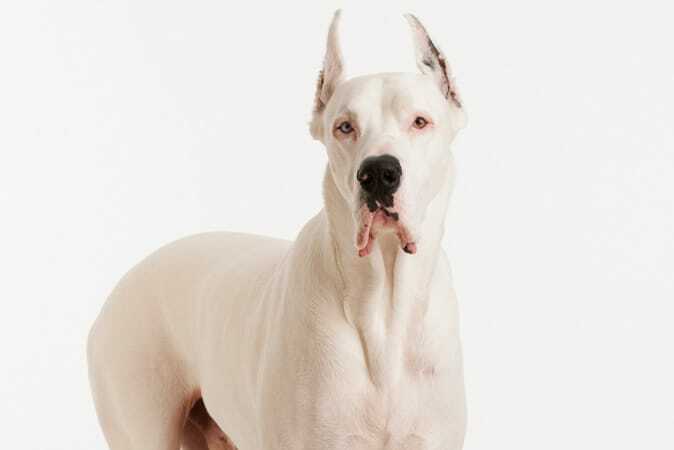 The Great Dane is considered as one of the largest breeds available that are classified as a giant. They are now only recognized because of huge size, but due to their friendly and gentle nature. 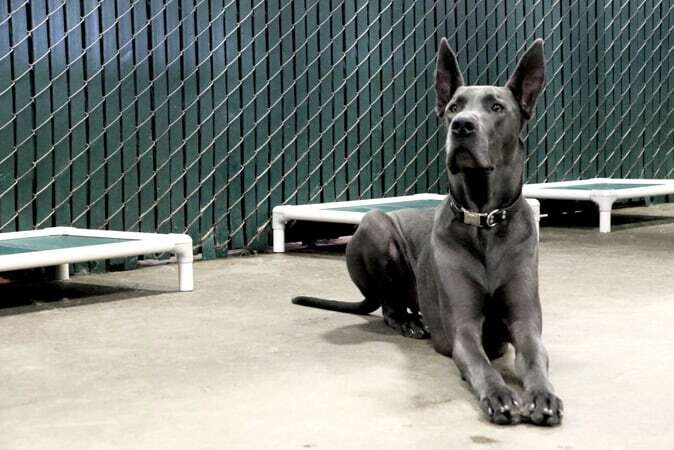 They have a nickname “gentle giants”. 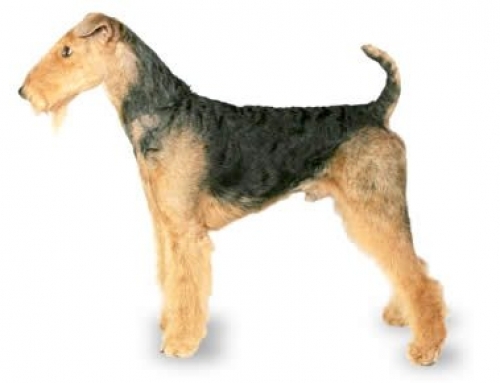 They don’t require too much grooming because they don’t shed that much. 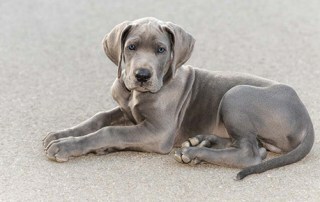 You should do it when it is necessary in order to keep them healthy and beautiful. Bathing, on the other hand, can be challenging. 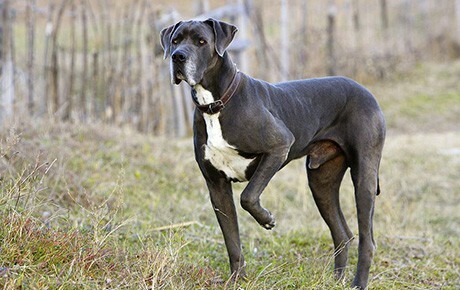 Great Danes can reach up to 86 cm in height and 91 kg of weight. Their lifespan is approximately 10 years. Apart from being tallest, Great Lanes are also one of the oldest breeds that started their journey throughout the earth 5000 years ago at least. 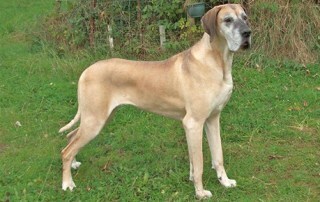 Today’s Great Dane is the result of combining Wolfhound and English Mastiff. 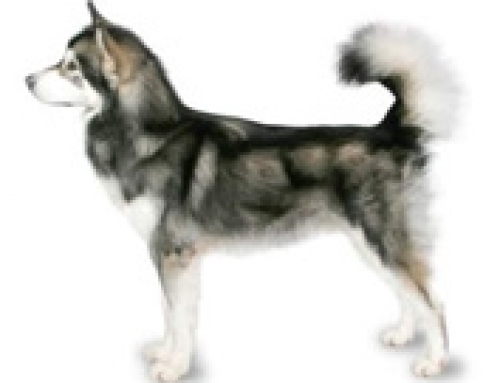 They were popular among German people that called them Kammerhunde (chamber dogs). 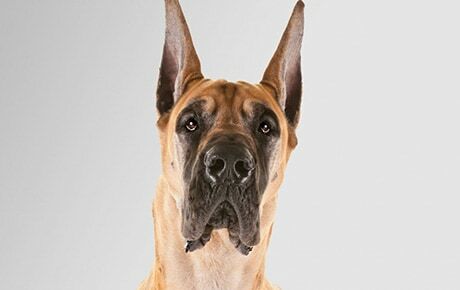 In the 19th century, people changed their name in “German boarhound”, and afterward to “Great Dane”. 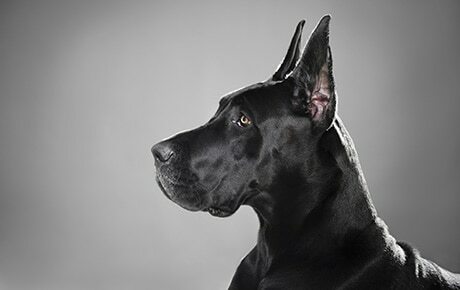 You don’t have to think only about their size because Great Dane is a really gentle dog. 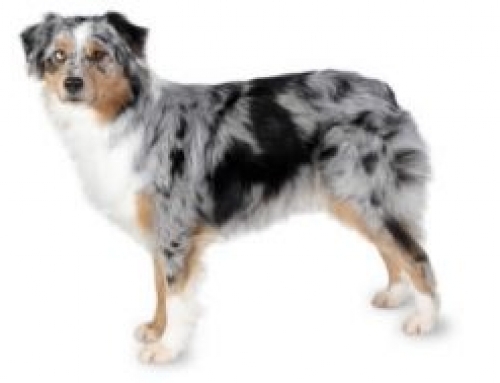 They are amazingly affectionate, patient and sweet dogs that enjoy spending time with children. They will not bark until there is really need to alert someone. 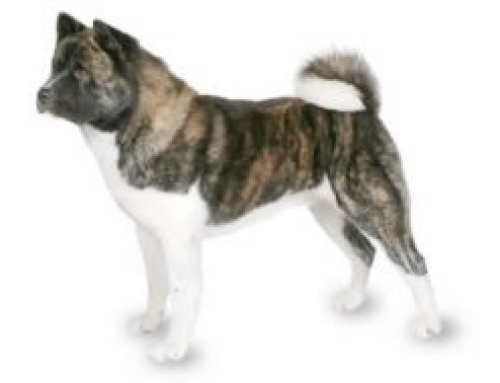 In the same time, they are not an aggressive type of dogs. It is important to start socializing and training from the various ages, because when they get older they are also getting bigger, and it is difficult to train a dog that is big as you. Development Issues – They quickly grow from small to very big, which means that you have to feed it perfectly in order to develop normally. 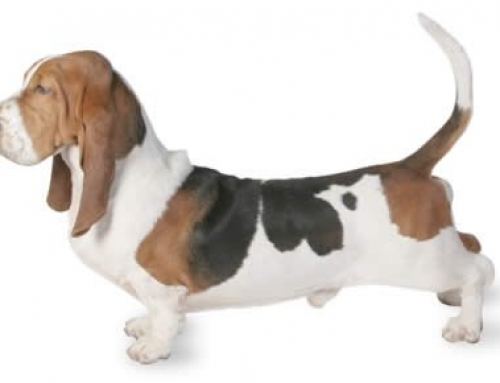 Give them lots of calcium and protein, because that can increase their growth rate and keep the health normal. 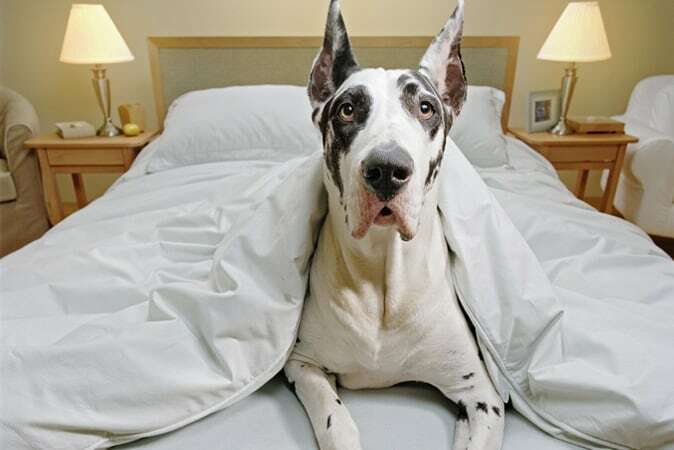 Get PetCare for your Great Dane, and prevent any harmful effect of conditions that could happen. 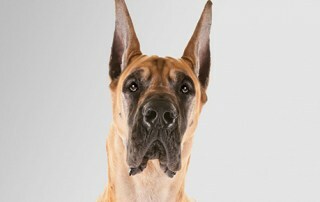 The tallest dog ever was Great Dane called Zeus that stood 112 cm. 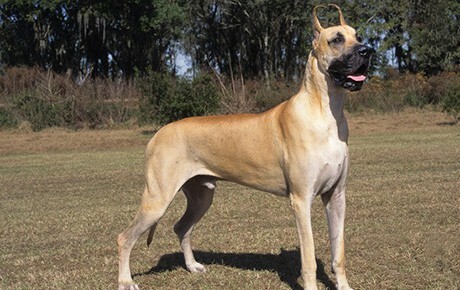 The famous cartoon character Scooby Doo was based on Great Dane.